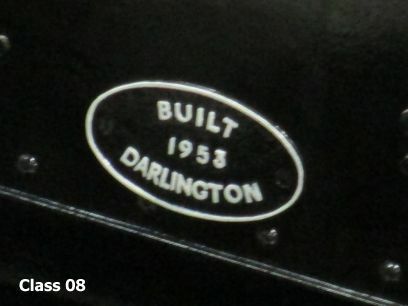 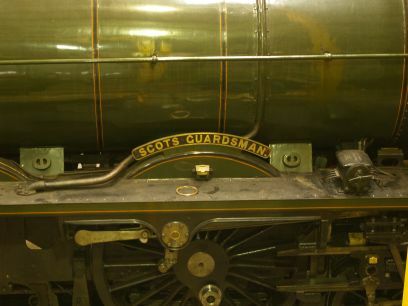 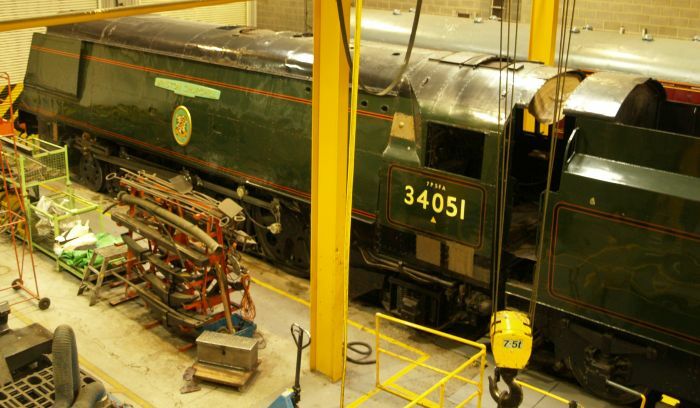 Early 2011 The FLYING SCOTSMAN was LNER 4472 (and LNER 1472, 502 and 103, and BR 60103) and was built at the famous Doncaster Plant Works in 1923 and was one of the fastest and most famous locomotives on the East Coast Main Line from London Kings Cross to Edinburgh Waverley Stations. 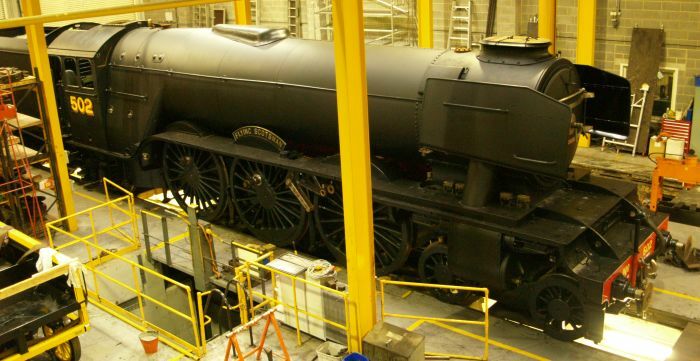 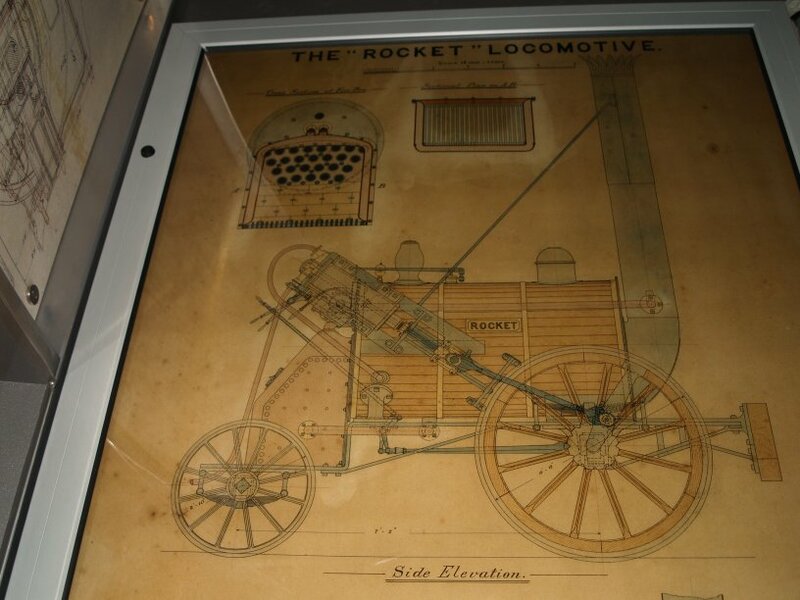 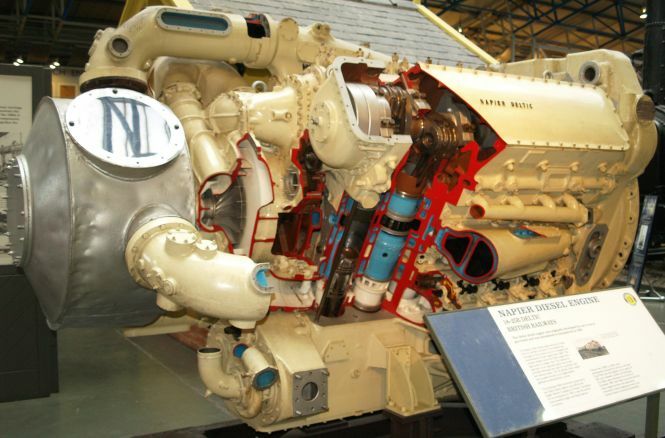 This magnificent 4-6-2 Pacific locomotive was originally built as Class A1 in 1923, then re-designated A10 and rebuilt as a Class A3 in 1947. 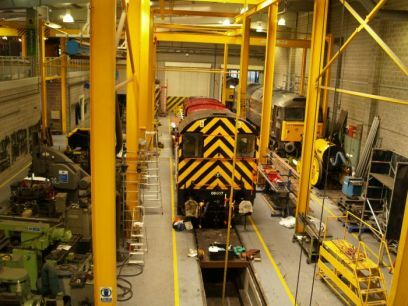 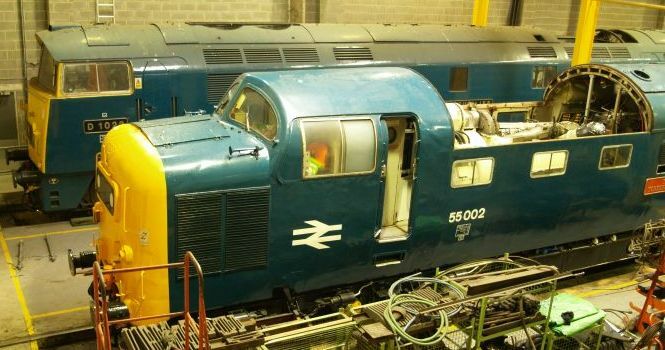 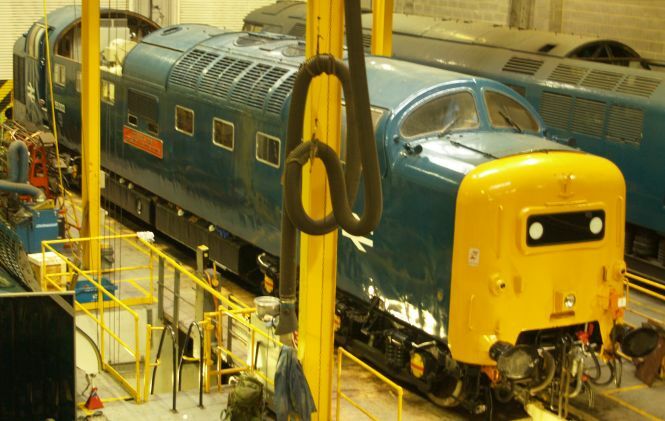 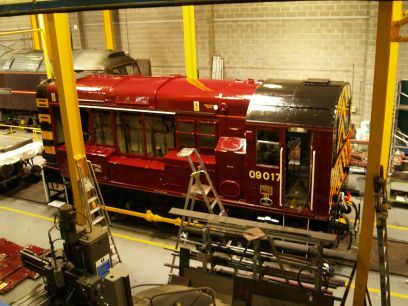 Behind 4472 is Class 20 Bo-Bo diesel locomotive D8000 (20050, 20 05) built by English Electric's Vulcan Foundry in 1957. 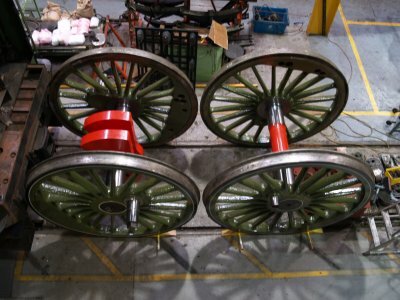 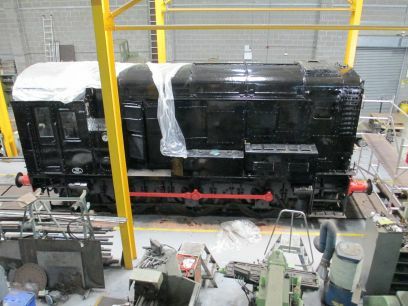 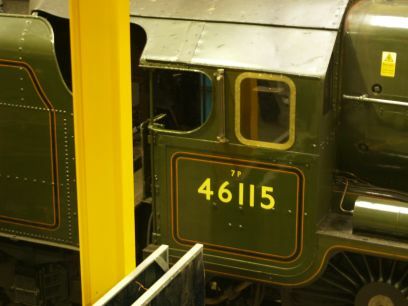 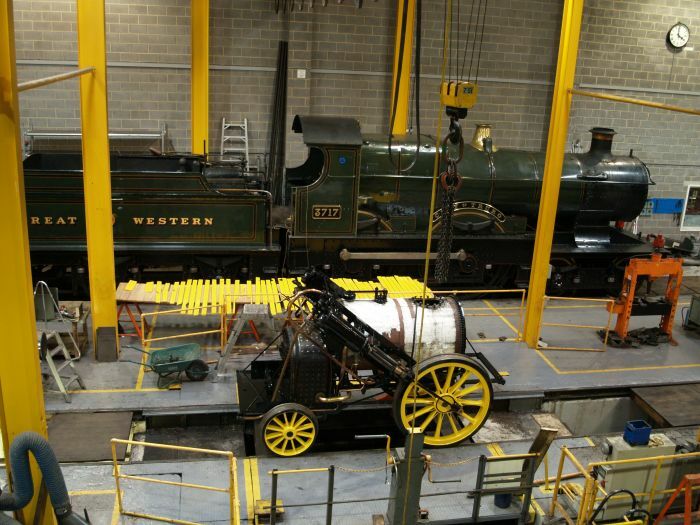 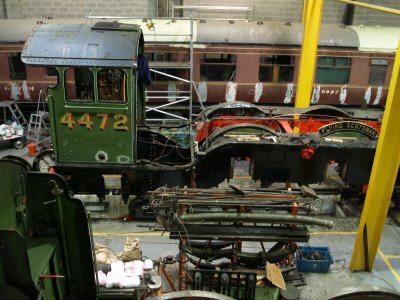 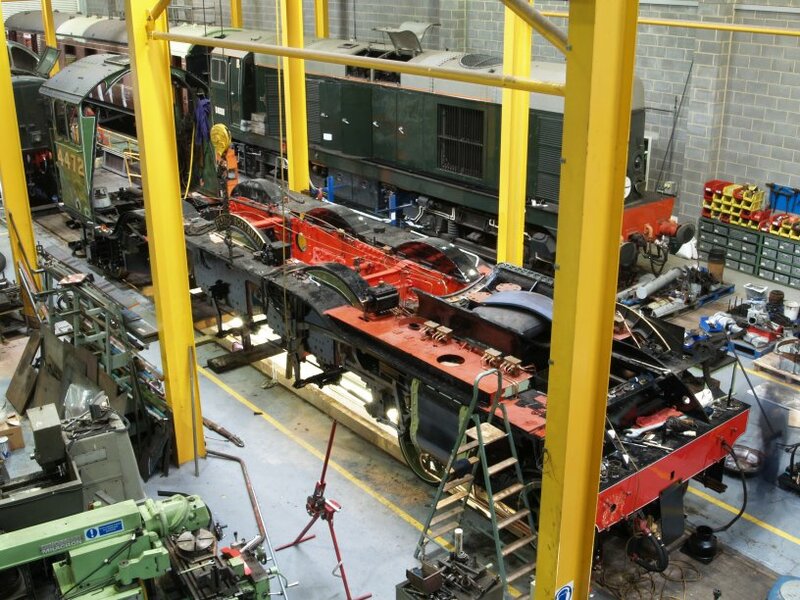 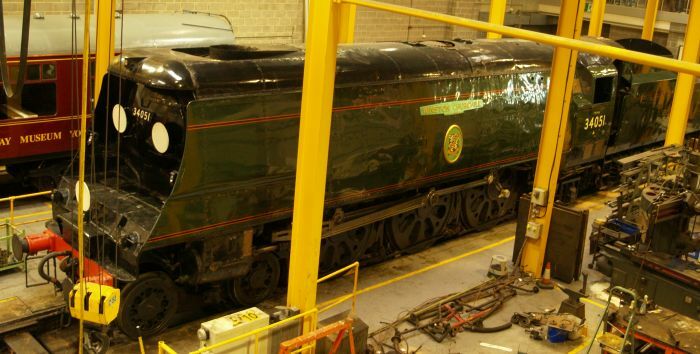 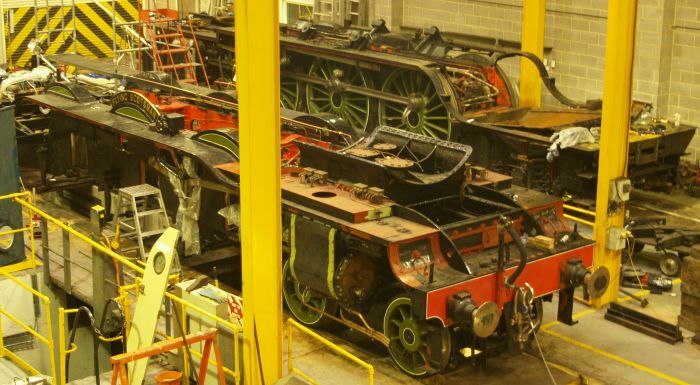 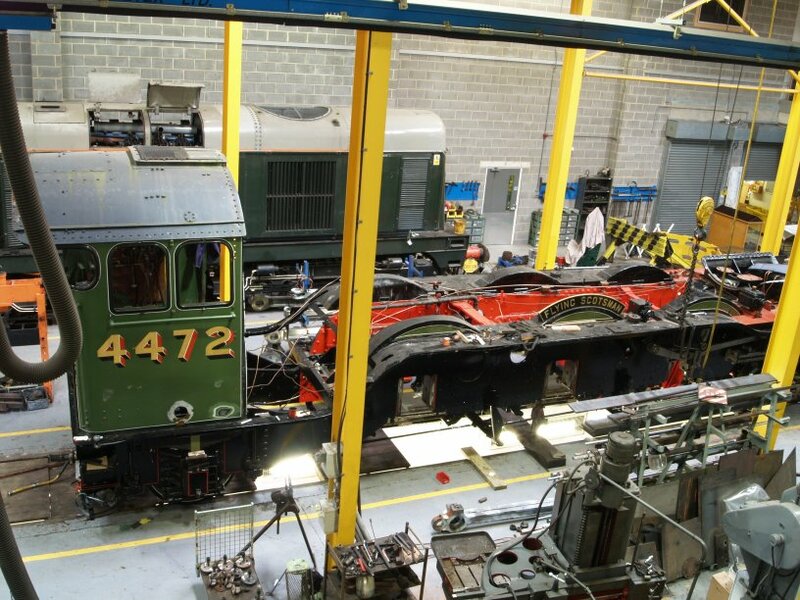 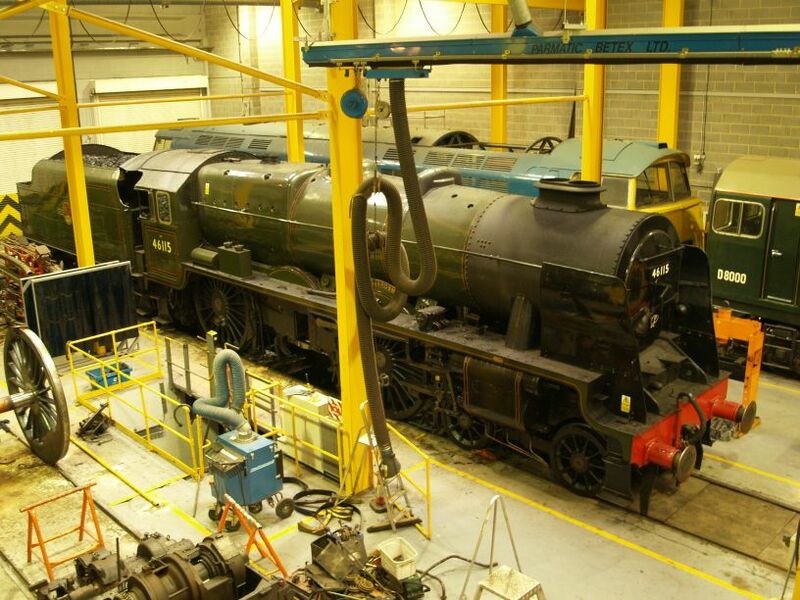 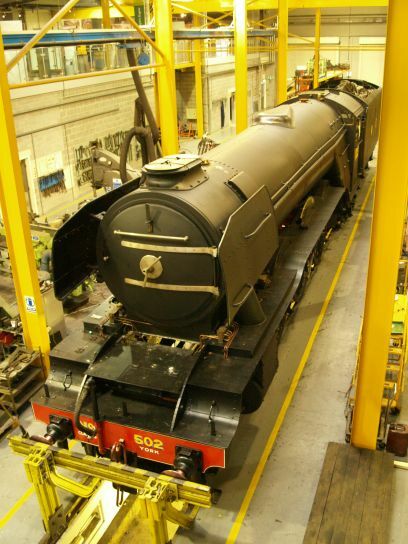 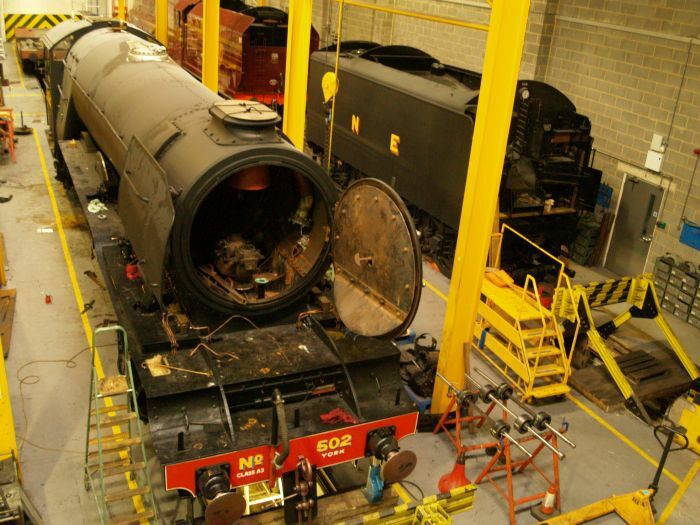 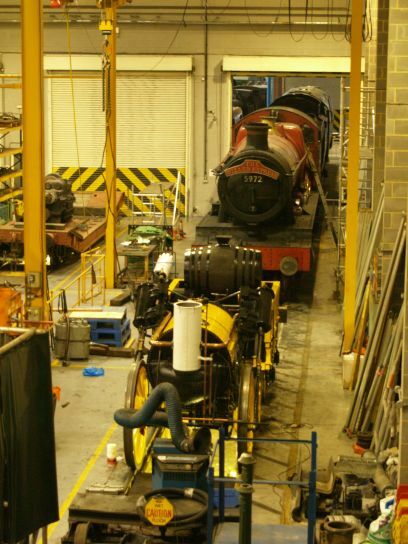 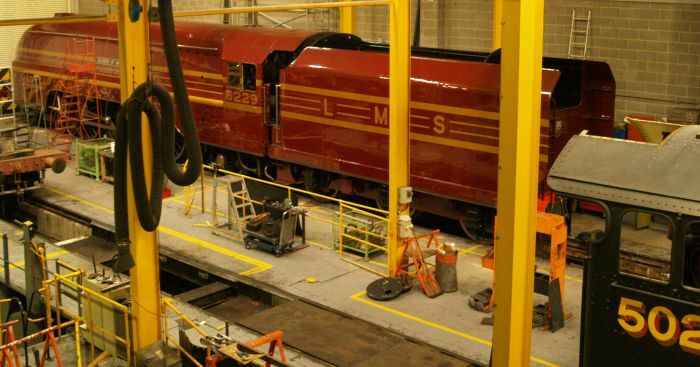 The frames of the FLYING SCOTSMAN and TORNADO along side each other!